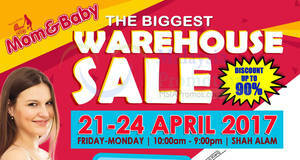 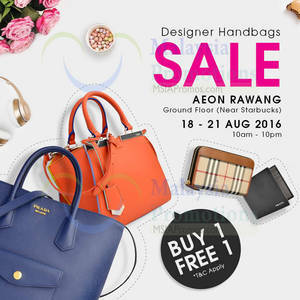 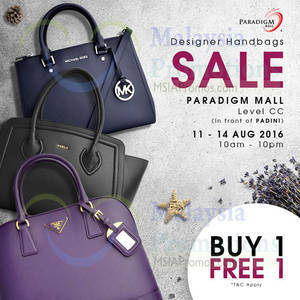 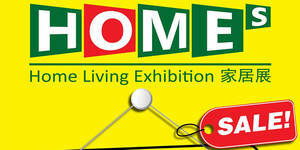 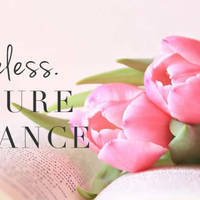 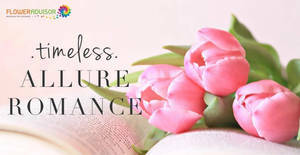 Enjoy the biggest mom & baby warehouse sales with over 60 brands and many items at over 90% discount. 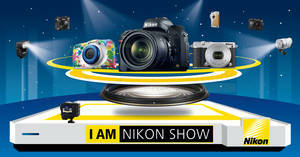 The I AM Nikon Mega Roadshow is back and ready to showcase an impressive lineup of Nikon’s latest releases and signature products this October 2016 at Mid Valley Megamall’s Centre Court. 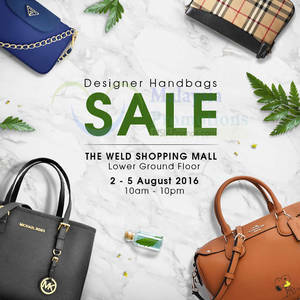 Malaysia IT Fair will be happening at Mid Valley Exhibition Centre (MVEC) from 12 August to 14 August 2016. 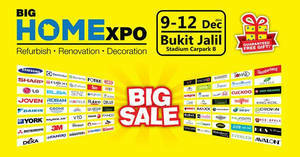 Get your Gadgets, Laptops, IT and mobile accessories here. 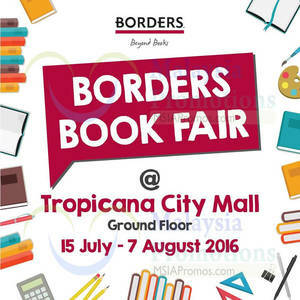 Visit the BORDERS Book Fair at Tropicana City Mall from 15 July – 7 August 2016 and enjoy limited time promotion up to 50% off your purchase! 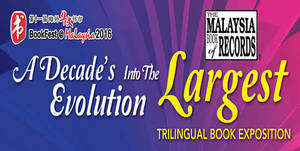 BookFest @ Malaysia, established since 2006, pursues a lifelong mission in fostering a culture of readers amongst Malaysians.